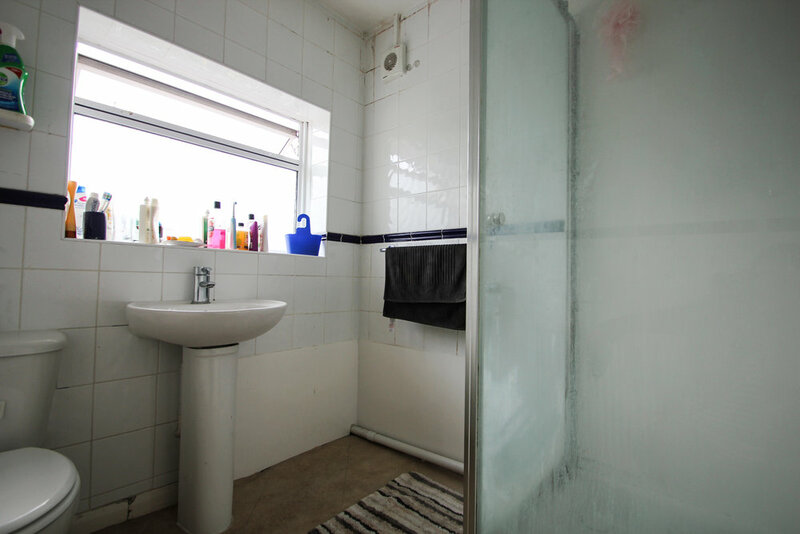 Pavilion Properties are delighted to offer this fantastic Five bedroom student house situated in Lower Bevendean Avenue which is close to the Brighton University Moulsecoomb campus and with excellent transport links to the town centre. The property comprises a driveway and comes fully furnished with 4 doubles and 1 single bedroom. The fitted kitchen comes with appliances including a gas hob. A large conservatory-style living room has glass patio doors leading to the rear garden. There is a bathroom with a white suite and large glass shower cubicle plus an additional separate WC. The property also has a utility room with laundry facilities and space for storage. Available Fully Furnished.